That’s not what we want for you. Your vision and your Mission are going to be real, genuine and honest—they’re going to inspire you and keep you on track, and give you the motivation to wake up in the morning to build your brand, block by block. Building a business is hard, which is why your vision and your Mission are so, so important. So without wasting any more of your time, let’s get down to business. 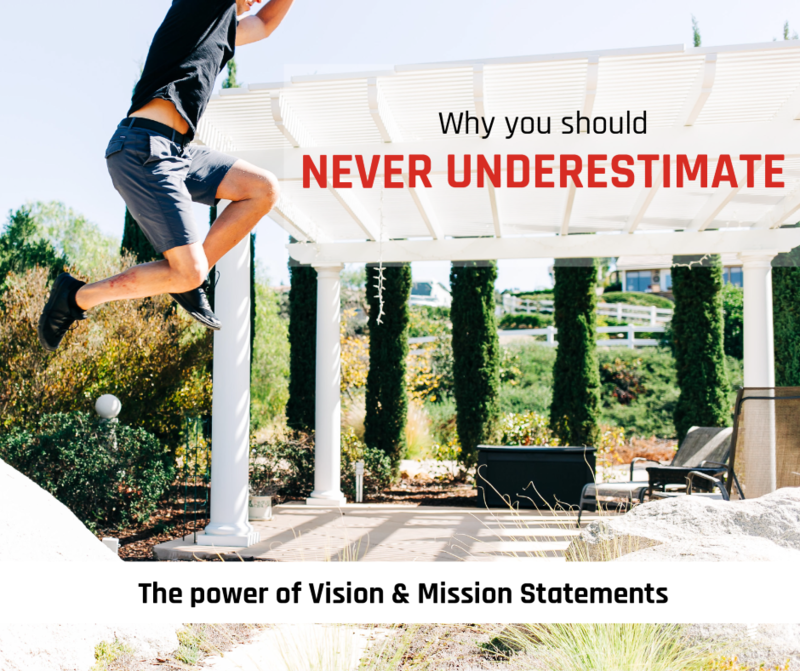 Your Vision statement is the target you want to hit. See? I told you it wasn’t complicated. The point of the Vision statement is to encapsulate where you envision your brand in the future, and to set out the greater purpose you would like your brand to achieve. In simple terms, you communicate that Vision to your audience so that they can understand who you are, where you’re coming from, and where you’re going. 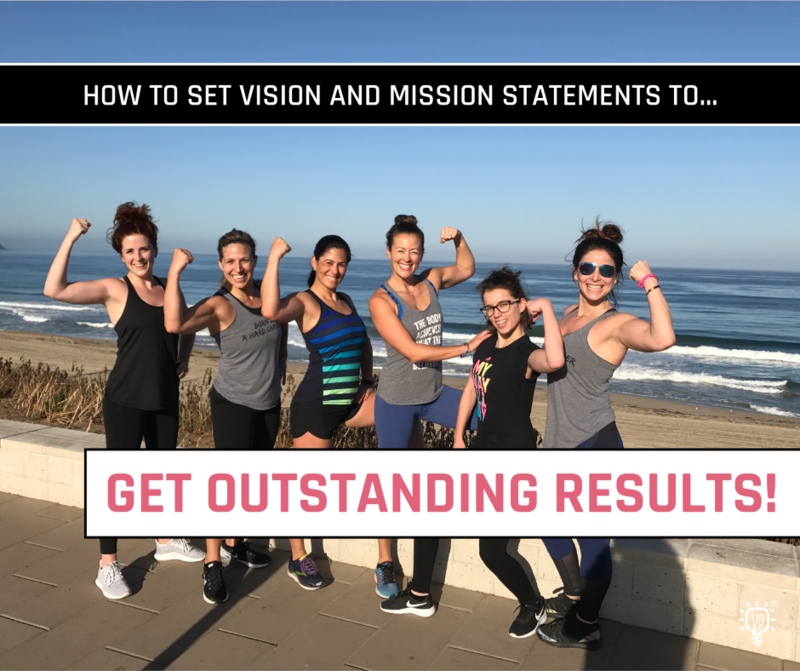 You might think that setting out a Vision statement is pointless; that it won’t help you achieve anything. But communication is the key to all great relationships; if you aren’t clear about why you’re trying to build your brand, and you haven’t communicated that to your team, then everybody’s going to be on different pages. You won’t feel like you’re cohesively trying to create something, and in the end, both motivation and results are going to flag. What’s a Mission Statement Then? Your Vision statement is where you envision your brand to be in the future. By contrast, your Mission statement is your concise description of how you are actually going to achieve that. Let’s say you want to go to New York City. That’s your Vision: that’s quite literally a description of where you want to be in the future. By contrast, your Mission would be a description of how you get to New York City. Well, that's nice. But how are you actually going to do it? Are you going to get in a bus? Are you going to rent a car? Are you going to hitchhike? Are you going to take a plane? Are you going to take the train? Are you going to take a row boat?! Your Mission statement is a description of how you’re going to hit that target. Hopefully, then, you get the picture of what these things actually are. So let’s take a look at some in action, why businesses started using them, and what good they do. 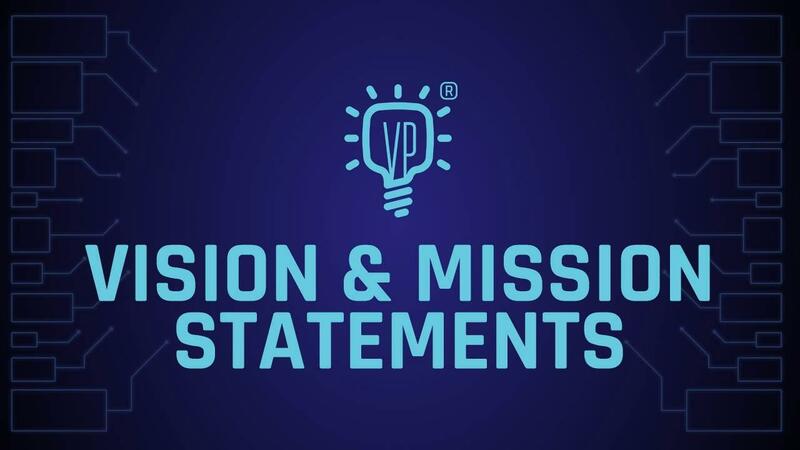 Vision statements and Mission statements don’t have to be dry and dull. In fact, they’re supposed to be able to motivate you every single day to build your Vision, not least because building a business from the ground up is hard. Well, rather than repeating myself, I think the best thing to do would be to give you some examples. Let’s start right at the top of the tree (at least when it comes to entertainment, that is): Disneyland! Disneyland has a clear Vision, and a clear Mission—so clear that they’re actually built into the architecture of the park. "Here you leave the world of today and enter the world of yesterday, tomorrow, and fantasy." It’s so simple. It’s not a novel. It’s just a sign. Sixteen words that encapsulate and communicate Disneyland’s message, letting people know exactly what they can expect and what they’re about to experience. It’s the perfect Vision statement. "To all those who come to this happy place, welcome. Disneyland is your land. Here age relives the fond memories of the past, and here youth may savor the challenge and promise of the future. Disneyland is dedicated to the ideals, the dreams, and the hard facts that have created America, with the hope that it will be a source of joy and inspiration to all the world." If we take you back to the first plaque for a moment, Walt was describing what he wanted Disneyland to be. As you can see from the second quote above, he’s going on to describe how he wants to create your experience: by helping you to relive memories, kindling your imagination, and embodying American values. That’s their Mission. 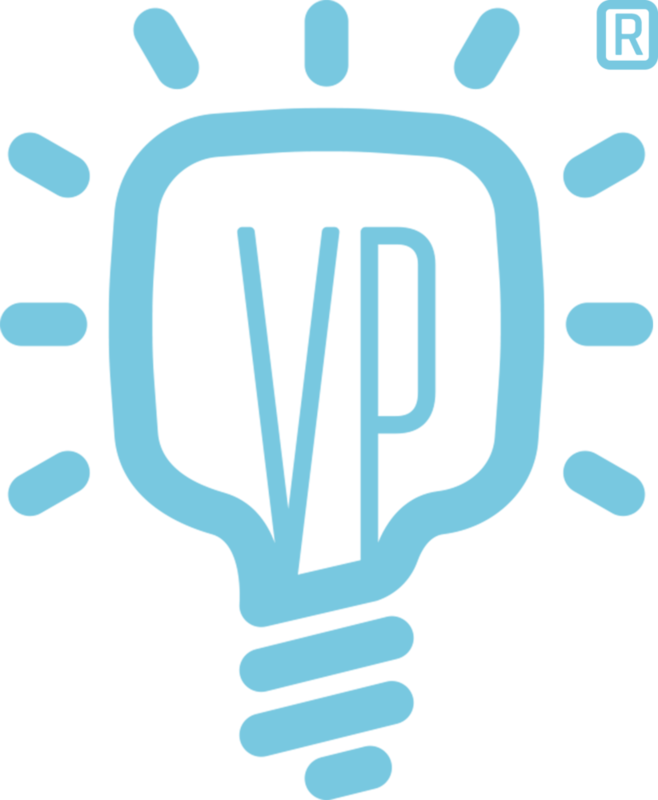 “A world where Visionaries are free to create and use their Visions to educate and entertain generations." That's what we try to accomplish with everything we do. As you can tell, it’s not just a goal; it’s something higher, something a little more abstract, but nonetheless achievable. It’s like an ideal: an aspiration. 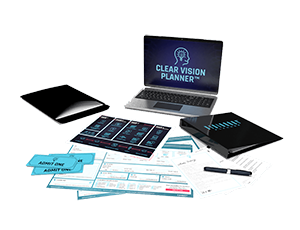 "We will achieve that by providing step-by-step instructions, easy to follow course materials, and coaching, so no Visionary has to feel overwhelmed ever again." This was written because we know from experience how overwhelming building a brand can be, especially online (although everything we’ve said applies to ‘real world’ businesses too). To build your Vision, you have to be able to handle everything on the tech side, while still understanding general business guidelines. It’s tough, and we wanted to help people overcome that more easily; to be empowered, and feel able to say "Oh my gosh! I can actually make my Vision a reality if I know the right steps to take." 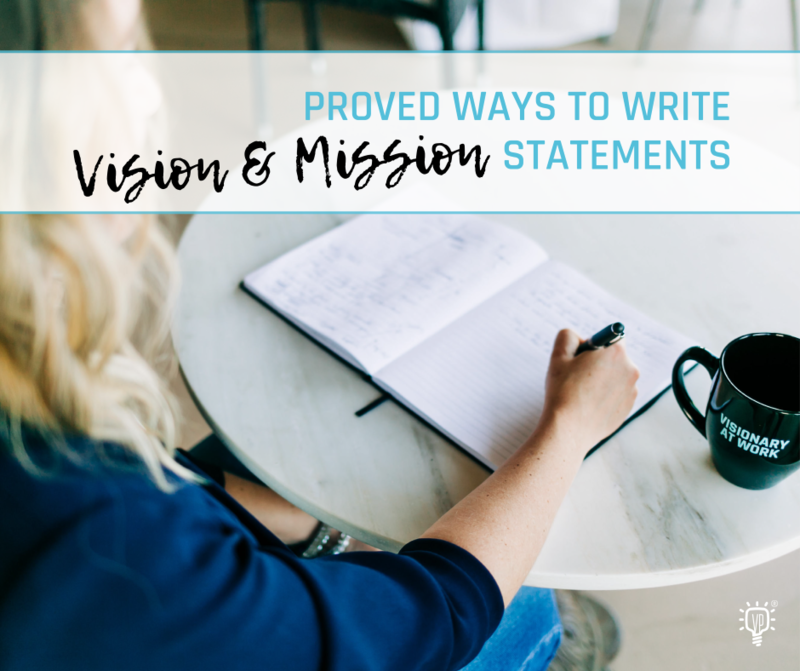 So let’s take a look at how exactly building vision and Mission statements is going to benefit you and your brand. Rainy mornings when all you want to do is stay in bed? How it will feel when finding customers feels like pulling teeth? 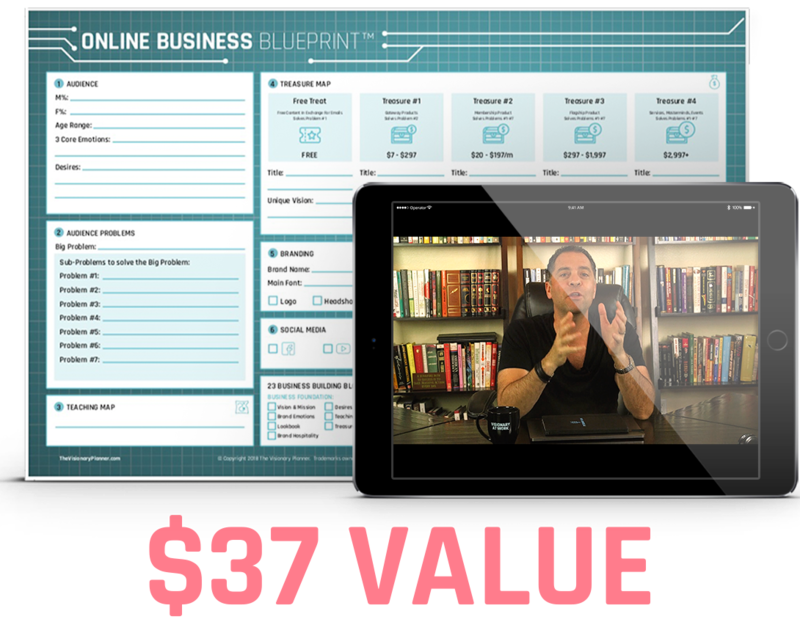 The long days and long nights spent alone, working hard on your business with no initial monetary return? These will be the moments when you most want to give up. And that’s not because there’s something wrong with you or because you ‘don’t want it enough’, or because you’re not talented enough: we’ve all been there. I’ve been there. A thought-out vision and Mission are going to keep you on track, and help make sure that your ideas happen. They’re going to help you get out of bed on those freezing cold mornings, and work late into the night if need be. Of course, none of this applies if your vision and Mission are shoddy and ill thought-out. The last thing you want is a string of flashy buzzwords that mean nothing—in fact, that’s worse than not putting pen to paper at all. The only person you’ll be impressing is your Aunt Matilda at the next family get-together. If they aren’t, then you’ll struggle to fire up your team and get them really working for your brand, rather than just for their pay at the end of the month. As you can imagine, having a team that’s committed to your cause can be the difference between success and failure. Last but certainly not least, you have to communicate your vision and Mission to your audience to build their commitment, too. If you haven't defined what you're doing for your audience, and how you're going to do it, and you don't tell them that, then they're going to have to guess—and that’s not good. You have to control how people view your brand, and shape that view positively. You have to practically spoon feed your vision and Mission to your audience. If you don’t, you won’t engage. If you do, you’ll build a committed audience or consumer base for your brand. So in all of your marketing copy, all of your ads, all of your promotional material... Don’t just sell your products or service, sell your brand too. Then you've got to go back and rethink it. Because you can’t have a train without a track, or a car without a road. Before you do anything else, you have to build this foundation for your brand and provide yourself with direction for the years to come. 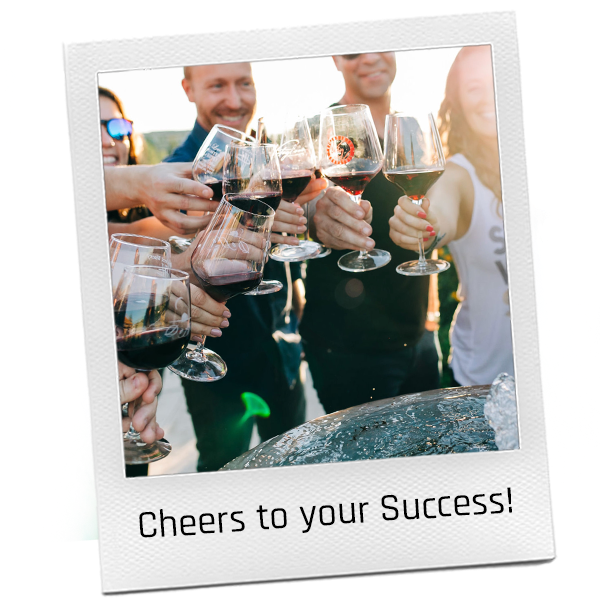 If you found this post helpful, feel free to click on the link in the sidebar to our free Master class, where there’s plenty more resources just like this to help kick-start your new career. We’ll also be posting more about the other building blocks for your brand—remember, this is the first of 23—so keep coming back if you’d like to know more! So until next time, remember: if you have a great vision, it's your duty to share it with the world and actually take the time to believe in it, and nurture it, and make it happen.